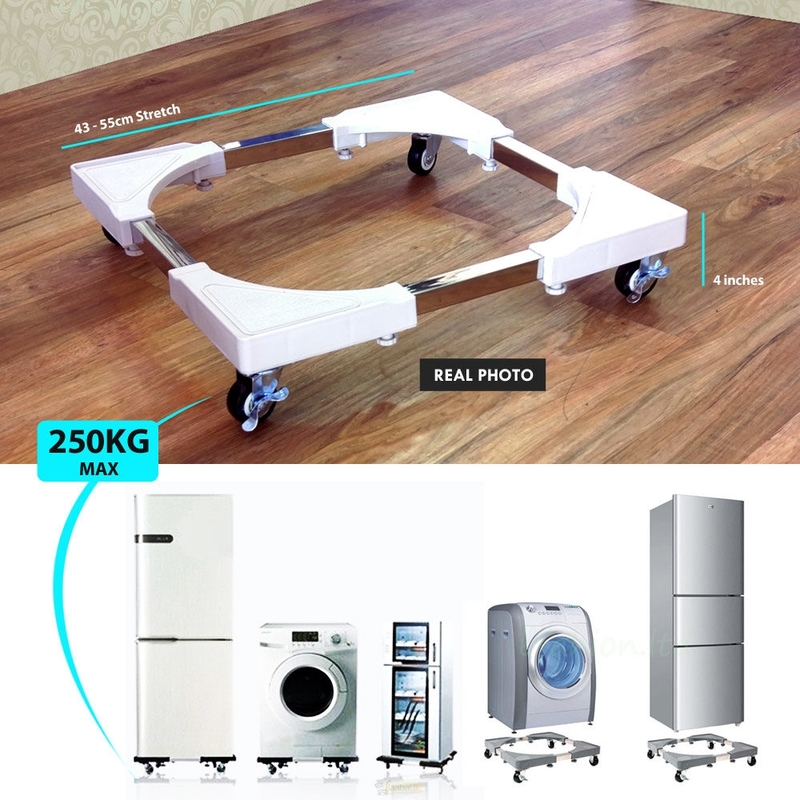 New & Improved Multifunctional Movable Washing Machine & Refrigerator Stand with Wheels! Stronger Base with Stronger Wheels! 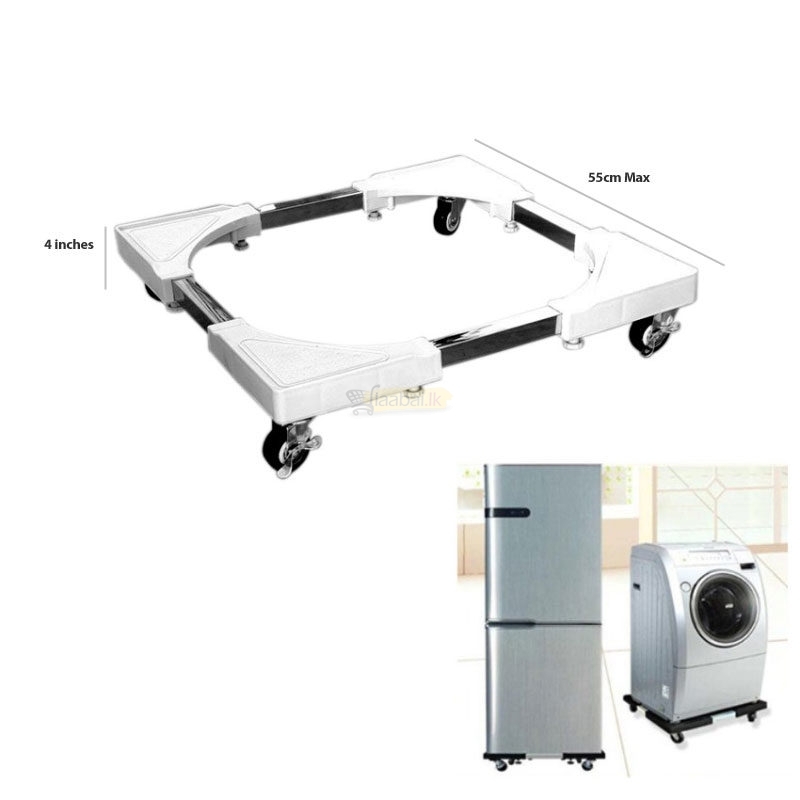 Most suitable for placing fridge, refrigerators, gas cylinders washing machines, air conditioners, flower pots and other heavy goods or machinery.